This is a sweet love story of two free spirited romantic soul mates and their journey through life. Before their marriage, he goes on a hunting trip and has a fight with a bear and is severely injured. He is rescued by a distant tribe but has no memory of his love, Lone Walker, and is temporarily paralyzed. He meets Wind Talker and eventually marries out of loneliness and frustration, but this is not a happy marriage. Lone Walker unsuccessfully searches for her One Hunt and cries so hard that she loses her voice. Frustrated, she marries Black Wolf who is an adversary of One Hunt. This also turns out to be an unhappy marriage, and then realizes that Black Wolf only married her to possess what One Hunt can’t have. She continually looks for One Hunt but finds no evidence of him other than signs of his fight with the bear. 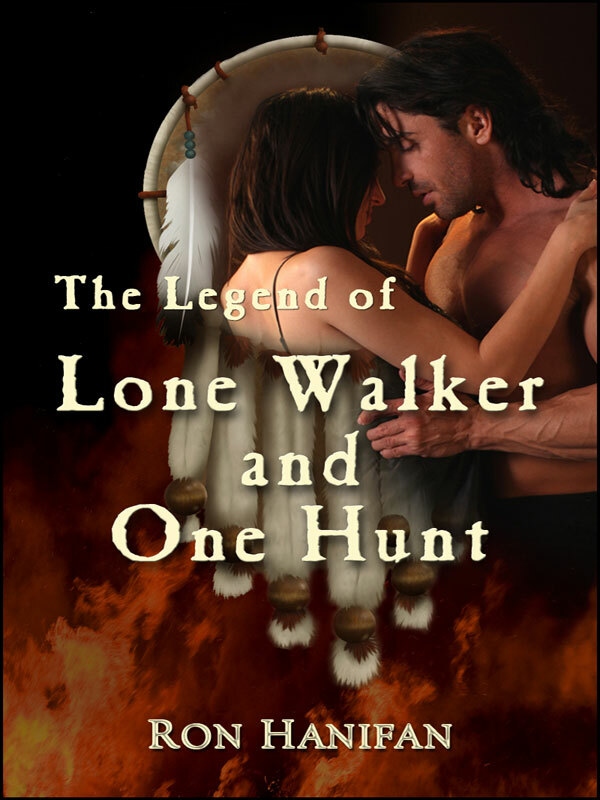 One Hunt and his wife set off to find magical healing waters and at the same time Lone Walker is also seeking the same waters hoping to find evidence of One Hunt and to regain her voice. They all arrive near the magical waters simultaneously but an attack ensues and One Hunt’s wife is kidnapped. Back together again they make love in the foaming waters of the magical spring and experience a vision of their life together. On a foggy mountain top they discover their future home and the treasures of the previous couple (Eirik and Spotted Fawn) that lived there including a journal of their life. Realizing they are reincarnations of this couple answers many questions. They are finally married and begin an adventurous and romantic life together raising three children. There are happy and sad times but through it all true love prevails. Rescuing a settler’s family from a blizzard they learn the miracle of Christmas. The family’s child, Catherine, is visited by a Spirit Bear at Christmas. He whispers a secret in her ear and gives her a surprise present. Unknowingly, she is instrumental in the beginning of the next reincarnation. Reaching the end of their natural life it is time to journey to the next world to await their new awakening as soul mates. Stepping into the fire of their love and ascending into the heavens as true soul mates they await their return to the earth as reincarnated lovers. You can purchase the book online from Smashwords in multiple eBook formats at http://www.smashwords.com/books/view/92122.